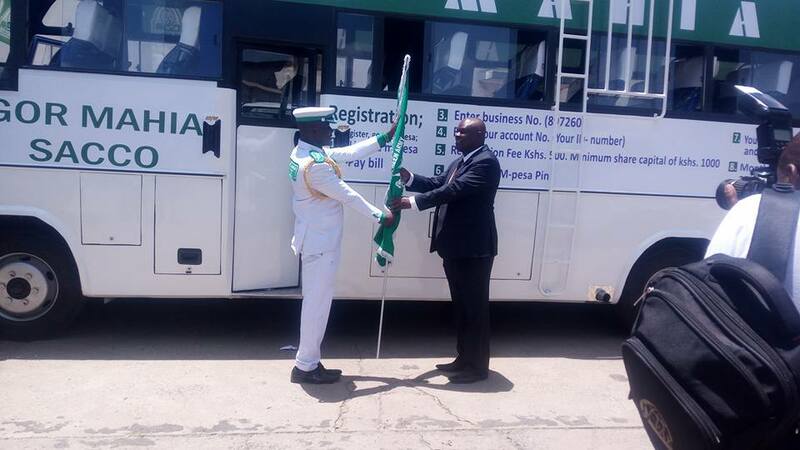 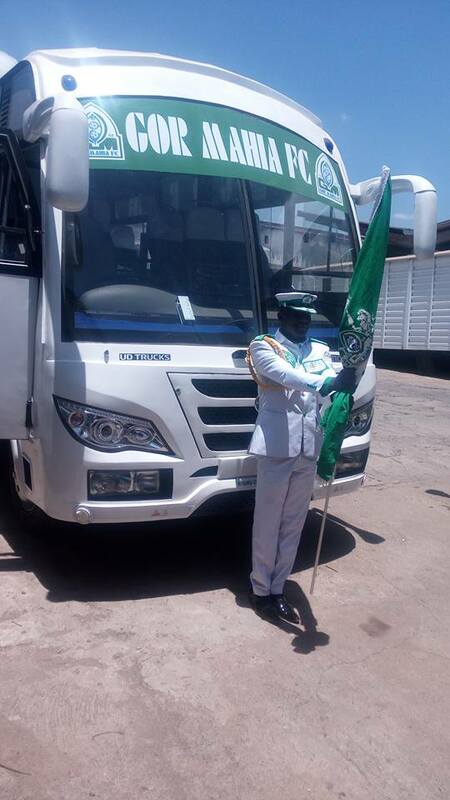 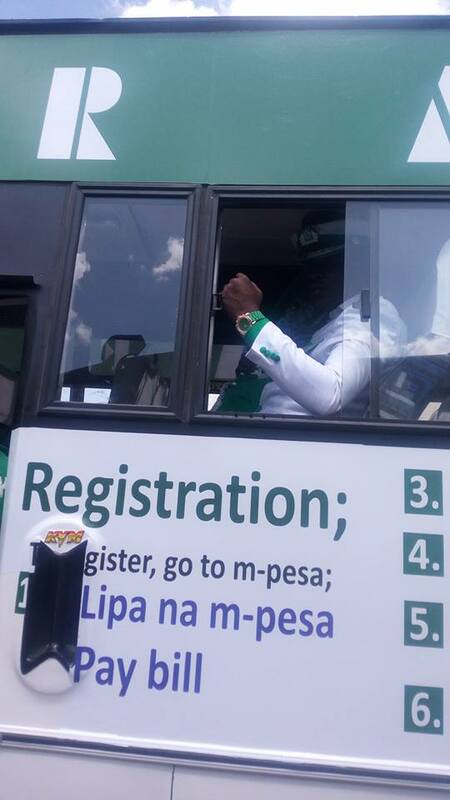 Gor Mahia Sacco office team, flag off the first Gor Mahia Sacco bus that will be operating the Nairobi-Muhoroni-Kisumu-Bondo-Usenge route. 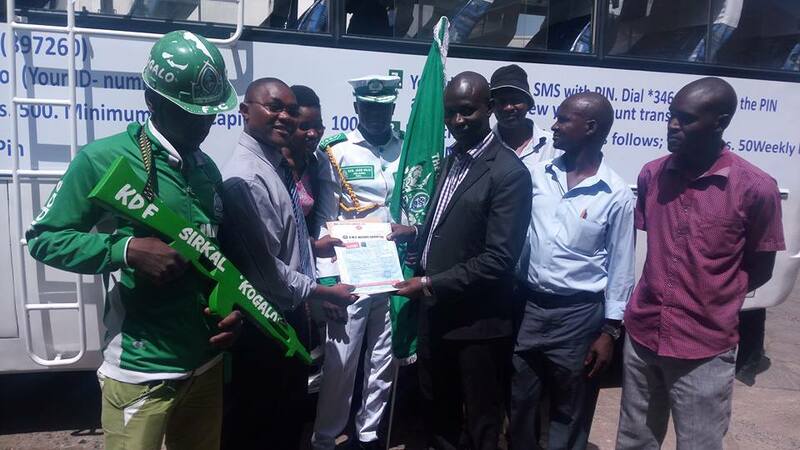 Great and let all fans join SACCO. 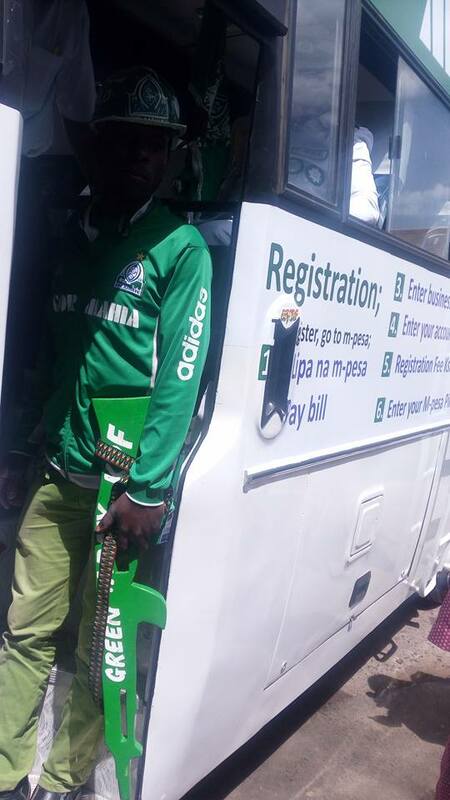 Can the club please tell us how much the SACCO is remitting to the team? 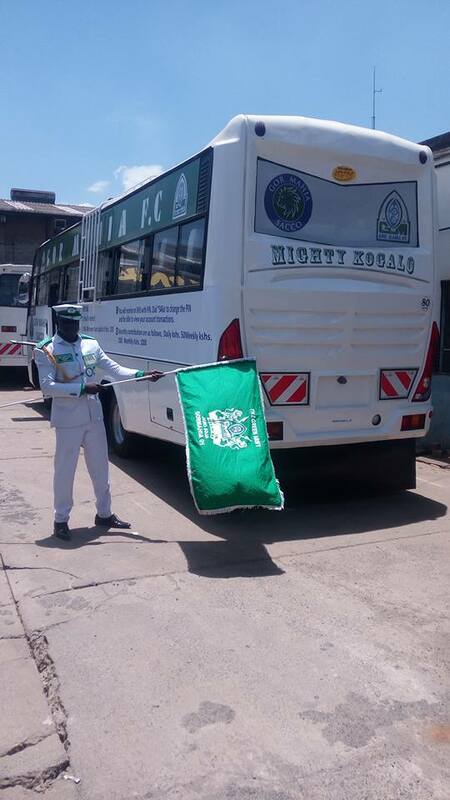 Good initiative. 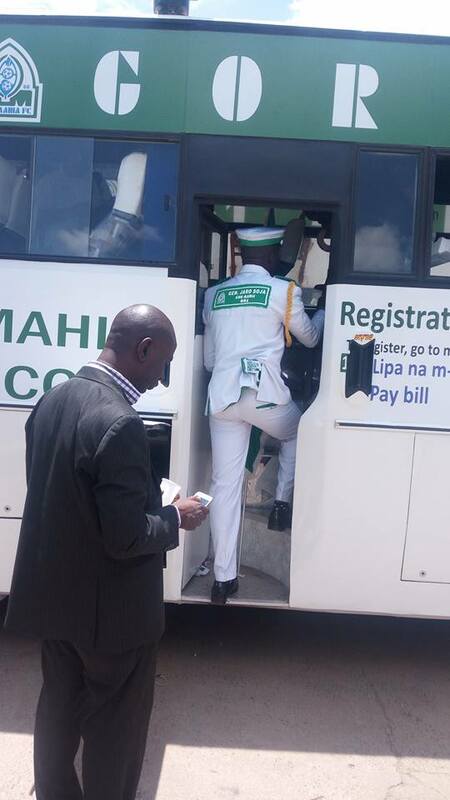 But there are several buses branded the same……..how do we tell the difference?